Samoa is on track to ratify the Pacific Agreement on Closer Economic Relations (P.A.C.E.R.) Plus agreement by June 2019. “That’s the plan,” Ministry of Foreign Affairs and Trade Assistant C.E.O. 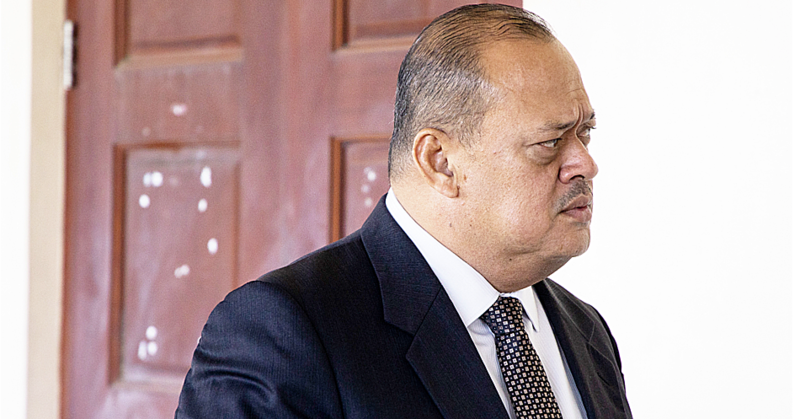 (Trade), Nella Tavita-Levy told the Samoa Observer. 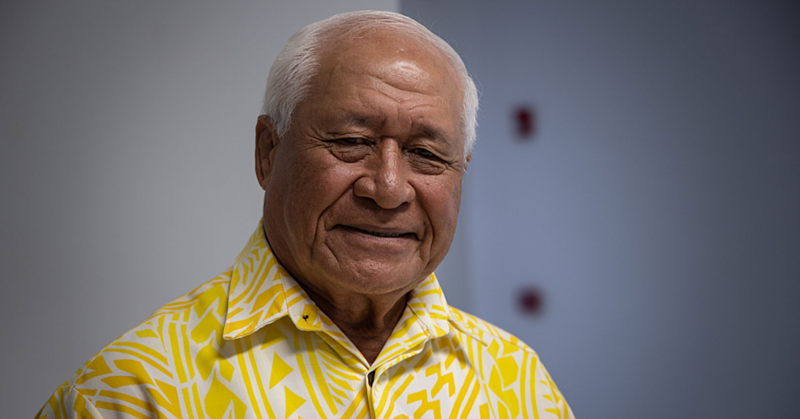 Australia, New Zealand and eight Pacific Island countries, including Samoa signed the agreement in Nukualofa, Tonga in June last year and were given two years to prepare before ratifying P.A.C.E.R. Plus. P.A.C.E.R. Plus is a comprehensive Free Trade Agreement (F.T.A.) covering goods, services and investments. The agreement needs eight signatories for it to be effective. “Part of the P.A.C.E.R. Plus Readiness Package (immediate technical support for ratification, Customs, notification and revenue planning) is to undertake the legislative review and the Chapman Tripp, the New Zealand law firm is undertaking that review for Samoa and some signatories to P.A.C.E.R. Plus,” Mrs. Levy said. “So that report will soon be finalised and we will then consider the recommendations and if there are any legislative changes, but certainly there will be changes to the import duties, so that would be structured. Mrs. Levy said Samoa plans to utilise the Readiness Package funding for communication and outreach programmes by undertaking awareness workshops for the private sector and civil societies, a Parliamentary session and using the media to raise awareness of the agreement. She said rules surrounding P.A.C.E.R. Plus are more flexible compared to the South Pacific Regional Trade and Economic Agreement (S.P.A.R.T.E.C.A.) 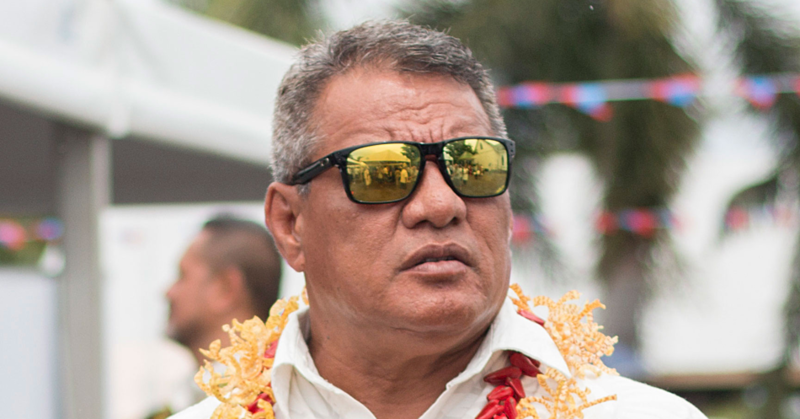 – a regional trade agreement that allows Pacific Island countries tariff-free access for many of their exports to New Zealand and Australia’s markets that Samoa is also a party to. “Under the P.A.C.E.R. Plus agreement, Australia and New Zealand will reduce their duty to zero on eligible products from P.A.C.E.R. Plus countries on the first day the agreement comes into force, Samoa doesn’t have to, which is sort of a preferential arrangement. 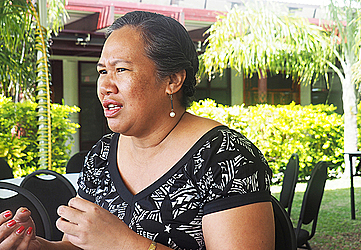 “For Samoa, we’ve been given I think 20 years to slowly reduce the duty of only 80 percent of the products, the other 20 percent there will be no change in duties,” she said. Products that make up the 20 percent include alcohol, tobacco, most products that have high revenue from Customs duty and locally produced products, which Nella says allows local producers to remain competitive. Mrs. Levy highlighted the importance of being part of agreements such as P.A.C.E.R. Plus in a globalised world is to receive the benefits they provide. “P.A.C.E.R. Plus is a platform that if used appropriately, by the support provided by Australia and New Zealand it is certainly an avenue for our private sector to build the capacity to trade more, not only with Australia and New Zealand, but with other countries that ratify the agreement,” she said. “Under the P.A.C.E.R. Plus, Australia and New Zealand have also committed to have dedicated officers for the Pacific to support them to meet the standards of their products when it comes to New Zealand and Australia. One of the key aspects of the P.A.C.E.R. Plus is that it comes with the development cooperation package or support, she said. “From the consultations that we’ve had with the private sector, the key concerns have always been meeting Australia and New Zealand standards, which include biosecurity and quarantine measures. “While Australia and New Zealand and other P.A.C.E.R. Plus parties change their quarantine requirements and standards, the agreement provides support to build the capacity of the private sector to try and achieve those standards.” According to Mrs. Levy, New Zealand and Australia are in the process of completing their ratification process by the end of this year.